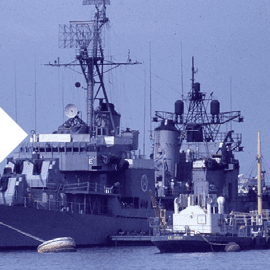 A brief history of the territory in Aden established by Britain in 1839 in Aden and the eventual withdrawal in 1967. This database contains the Roll Of Honour, listing the casualties from holding the territory in Aden. 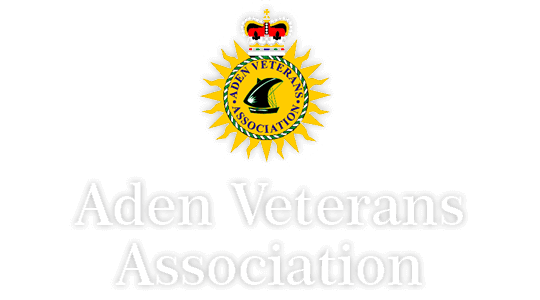 Listing all the forthcoming events Aden Veterans will be involved with and the most recent past events. Visit the gallery to see images both from the time of the conflict and those taken at recent events. In 1839 Britain established a territory in Aden (now part of Yemen), a small area in the south of the Arabian Peninsula, to provide a base for ships heading to India. 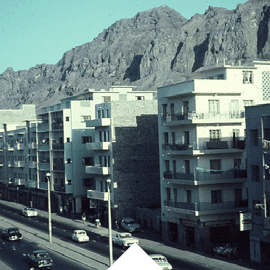 In 1931 Aden was made a Crown Colony in defiance of neighbouring warlords who sought to reclaim old territories. 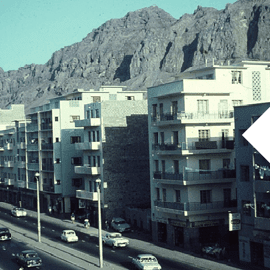 By the 1960s, Britain sought to create a federation between Aden colony and the surrounding protectorates in order to stabilise the region, which had been dogged by years of unrest. In 1962 the British government announced that Aden would be maintained as a permanent British garrison East of Suez. Yet, by 1967, the British were forced to withdraw from the colony. 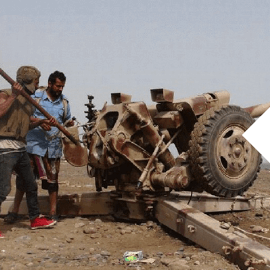 By 1963 the new Federation of South Arabia faced twin threats – internally from the National Liberation Front (NLF) and tribes in the Radfan area of the country, and externally from Egyptian-backed Yemen. 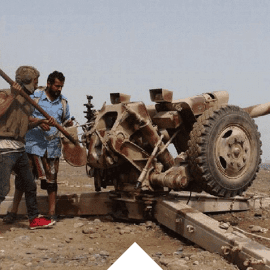 Between late 1964 and the British withdrawal in 1967, the NLF and its sister organisation Federation for the Liberation of Occupied South Yemen conducted a violent terrorist campaign in Aden. 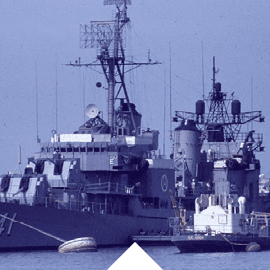 This seriously affected morale amongst the Federal Regular Army and later South Arabian Army personnel. 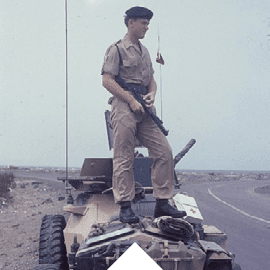 In June 1967 South Arabian police officers mutinied and attacked British troops, and in the resulting action the British temporarily withdrew from the Crater area of Aden Colony. Though British troops re-entered Crater two weeks later with some force, the insurgents were emboldened and fighting intensified. 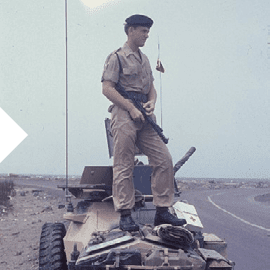 Britain realised that its presence in Aden was to end sooner rather than later, and the last British troops left Aden in November 1967 after months of fierce street fighting.